Discussion in 'Reptile Events' started by Reptilian Nation Expo, Jun 18, 2018. 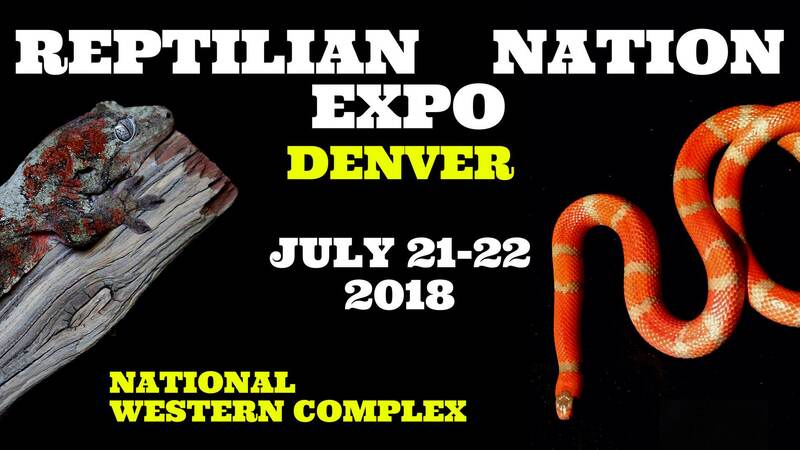 All New Reptile Expo in Denver, CO.!!! This will be our 10th event, but 1st time in Denver, so please show your support!! 1000s of Reptiles, Amphibians, Arachnids and Supplies for Sale!! Tons of Breeders/Vendors. Shows and Exhibits..